Are you looking for inmates within the Montana Department of Corrections? The Montana Department of Corrections has an Inmate Search page to help you find the one you are looking for. 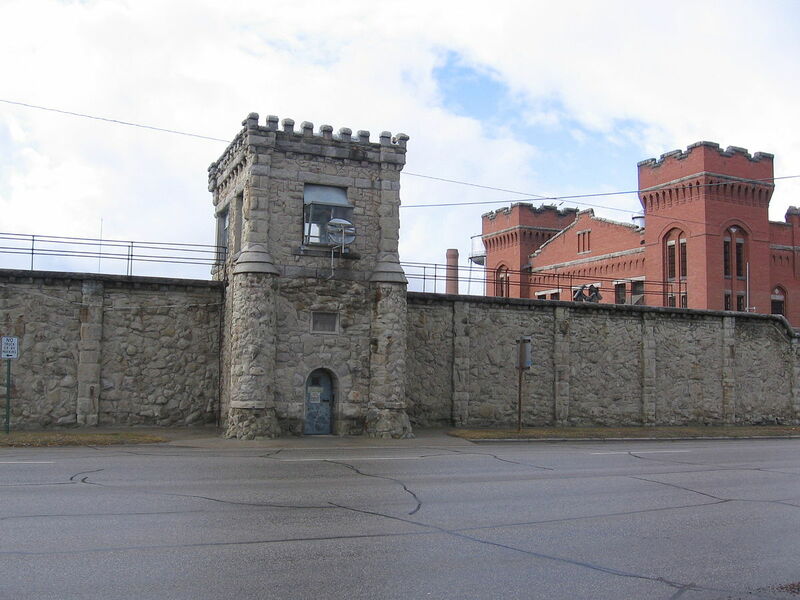 Are you looking for Montana prisons? There are four adult facilities in the Montana DOC. There is also the Great Hills Youth Transition Center which has 7 beds for those males that need a step down unit or for those who have failed a community placement. Be sure to check out the Visitor Policy page and the Inmate Phones page. Are you looking for Montana inmates?